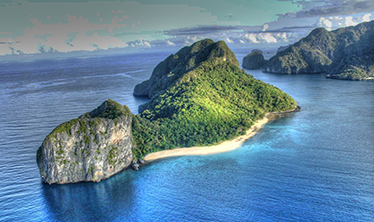 The Philippines is a country located about 7100 islands. Nearly hundred millionth population live on 700 of them. The largest are Luzon, Mindanao, Palawan and Mindoro. 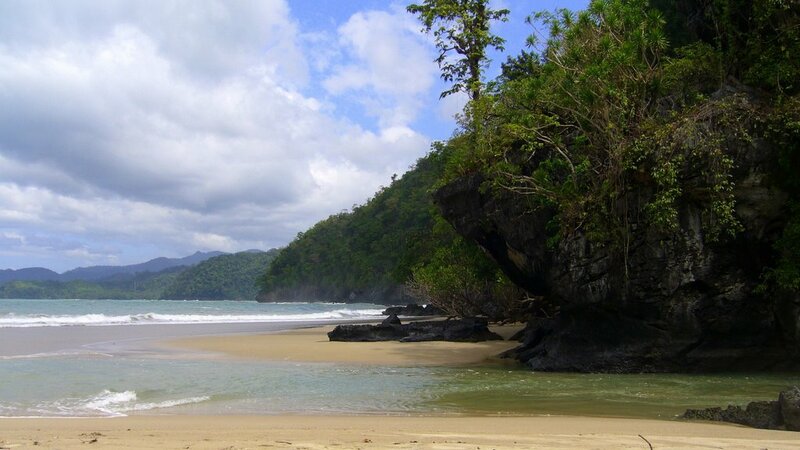 Being away from the main group of islands and not so populous, the third largest island of Palawan, the country is emerging as a new star in the firmament of international tourism. And for good reason! 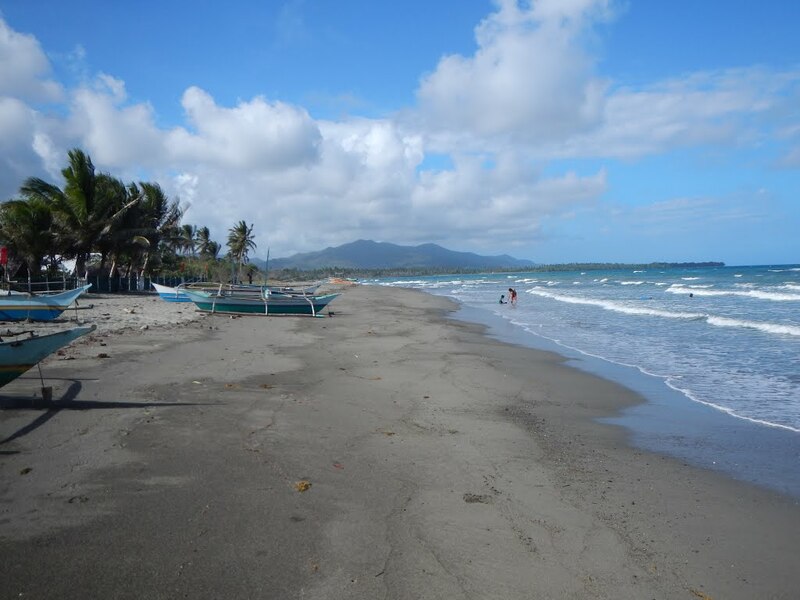 Only you will be able to visit all the islands of Philippines - doubt that someone has succeeded at all. 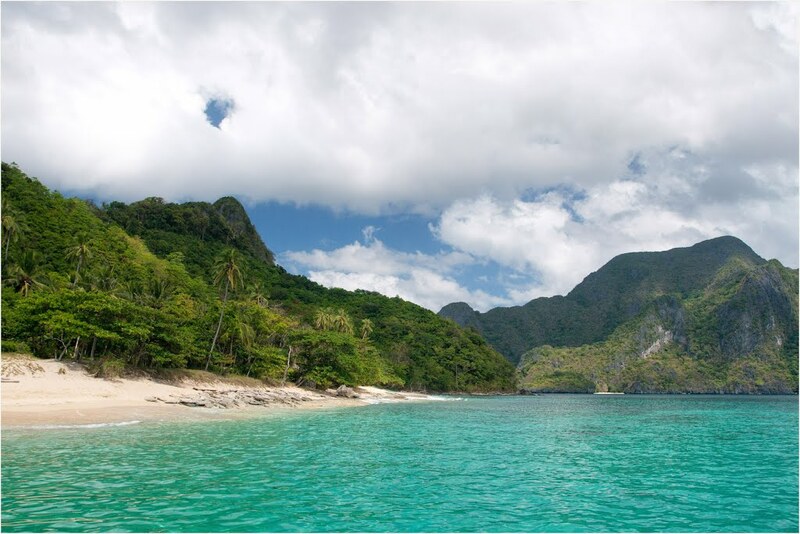 Perhaps each worth because of its tropical beauty, but there is one island that undoubtedly must visit if you are in the island nation. 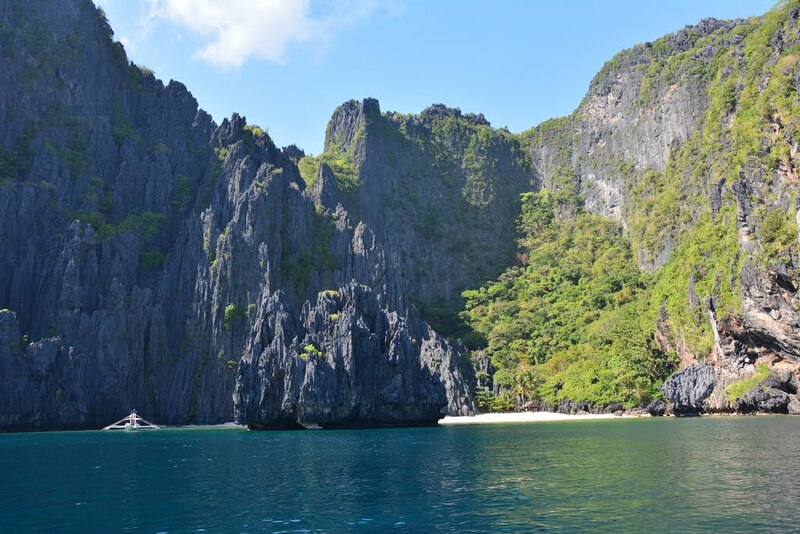 This is Palawan. 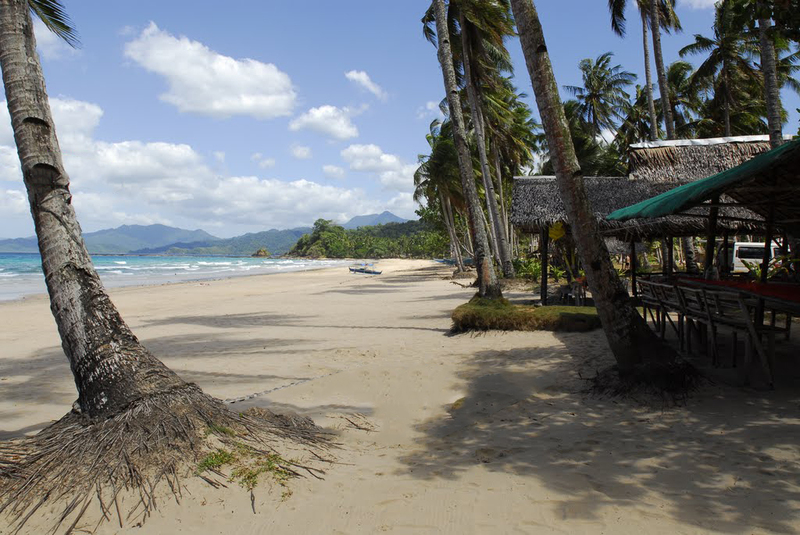 Readers of the popular magazine for tourism Conde Nast Traveler determined by a poll that Palawan is an island that must bear the nickname "The Supreme island of our world." Pretty strong! 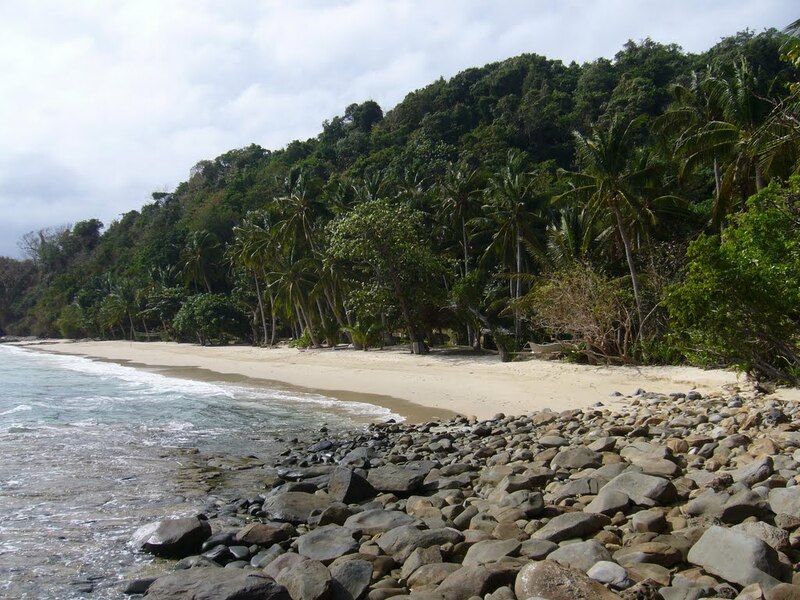 Filipinos often say the island's "last frontier" because of its remoteness. Fabulous ocean waters overflow their colors from sky blue to emerald green. 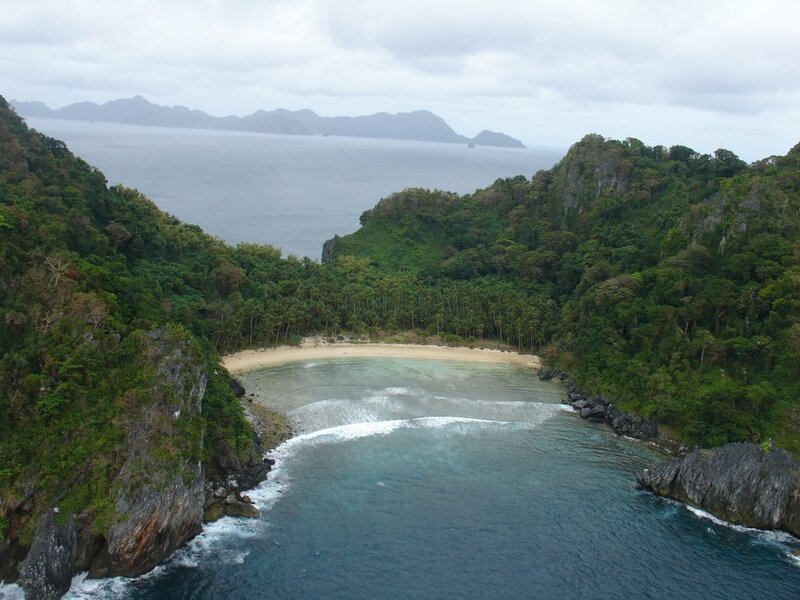 The islands are interesting landscapes of jungles, combined with bare karst surfaces. The coastline is dotted with numerous small fishing villages. Archaeologists have found artifacts here at the age of about 50,000 years. Historical and cultural heritage of the island make really perfect destination for relaxation. The island is accessible or by sea or by air. About an hour and a half long flight carries tourists from Manila, capital of Philippines, the main town of Palawan - Puerto Princesa. Possible flights from other larger islands in the area. Studies among tourists who have visited the island indicate that the best time to visit the island is between October and May, when weather conditions are most suitable. Also, most tourists come prestigious label "Paradise on Earth". 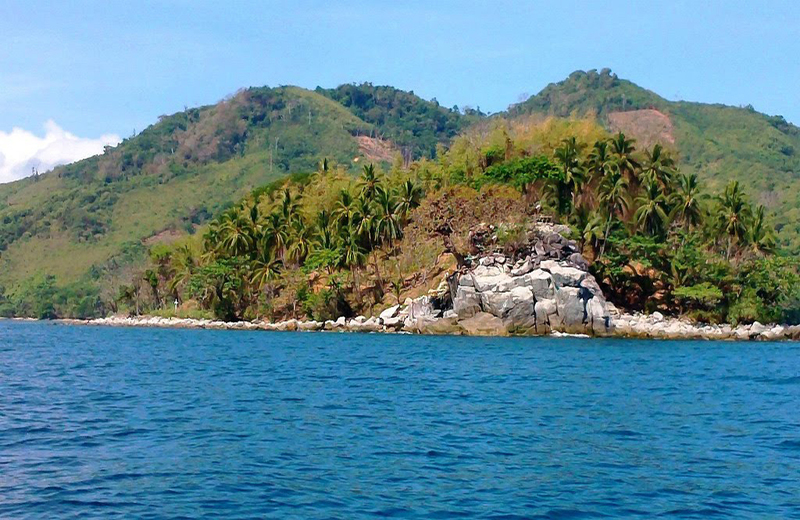 Required place to visit in the province of Palawan archipelago is Bakuit - a maze of cliffs, caves, reefs, lagoons and other strange forms of sea karst. 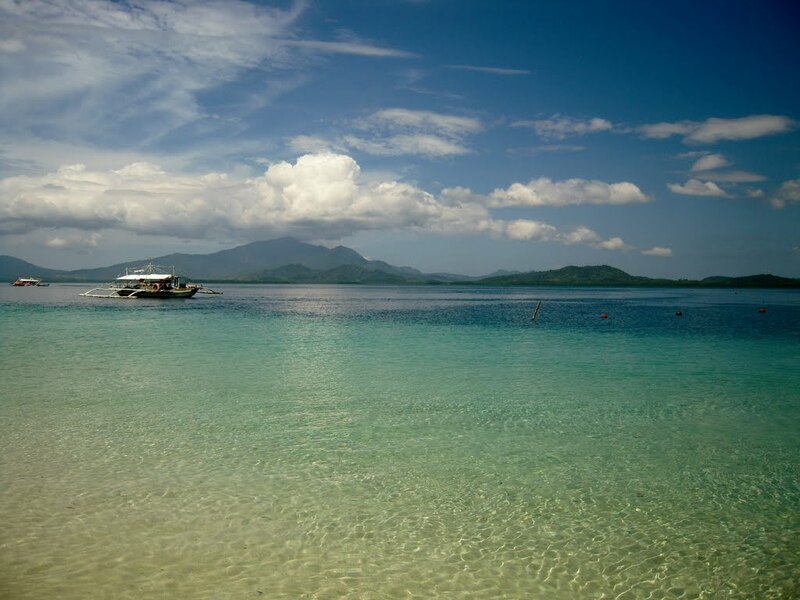 Most visitors do not fail to boast the main town on the island of Puerto Princesa for charming streets and culinary delights. Lovers of wildlife have the opportunity to observe surface and underwater tropical ecosystems directly. On the island lived many endemic species that are suitable targets for catches of photo safari. 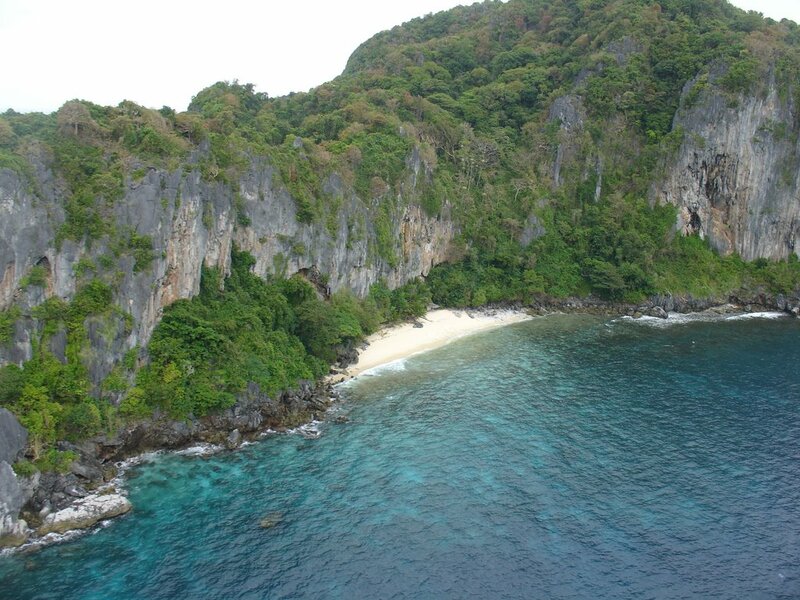 Palawan is defined as one of best scuba diving centers in world.